Traditional acupuncture is a healthcare system which was developed nearly 2000 years ago focusing on pain and illness as signs that the body is out of balance. 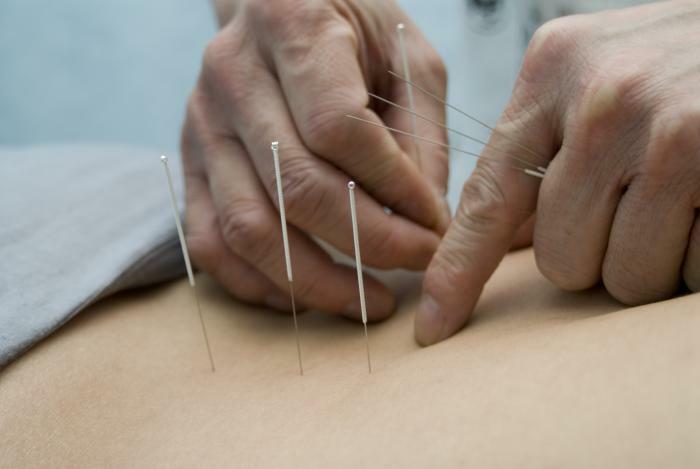 By inserting fine needles into specific acupuncture points the traditional acupuncturist’s aim is to restore the body’s equilibrium, focusing on the individual and the circulation of “qi”. When the body’s “qi” or vital energy cannot flow freely pain and illness develops. For further information visit the British Acupuncture Council (BAcC) www.acupuncture.org.uk . All members of the BAcC are qualified to degree level.